What is Ting Antifungal Spray Powder? 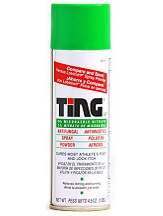 In this review we discuss the advantages and disadvantages of using the Ting Antifungal Spray Powder. This is an antifungal foot spray that aims to eliminate most types of fungal infections such as athlete’s foot and jock itch. It can also be used as a preventive solution to keep re-infection away. Learn more about this product from our in-depth review below. Before using this product be sure that your feet are cleaned completely with water and soap. Also, it is important that you dry off the affected area as fungi can thrive in wet areas. Once you have cleaned and properly dried off your feet then you are ready to use this antifungal foot spray. Shake the can and hold it 4 inches away from the skin. Spray a thin layer of the powder solution over the affected area twice per day, one during the morning and the last one at night. To ensure that the infection doesn’t come back, wear well ventilated shoes and clean socks. One 4.5 oz. (128 grams) can of Ting Antifungal Spray Powder will cost about $5.50. It does not include a shipping fee. There are no available discounts or monthly supply package deals offered by the manufacturer of this product which is a huge blow for those looking to use this as not only their main treatment but also a preventive solution to fungal infections. This powder spray contains some powerful antifungal compounds which can increase the chances of experiencing side effects. If you experience any burning sensation upon use of this product it is much safer if you stop use and contact your doctor to learn what your steps should be taken next. 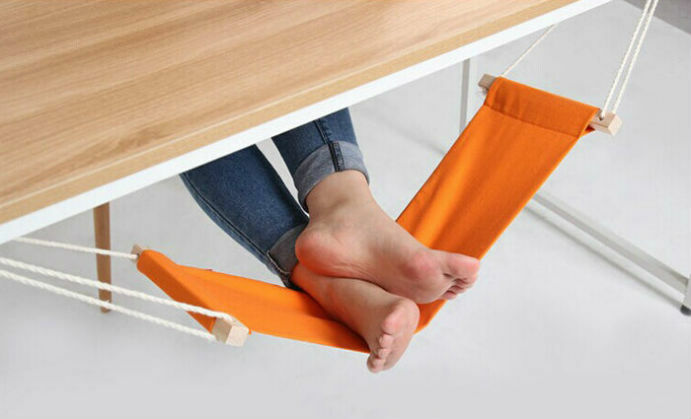 We found no guarantees or refund policies from the manufacturer. The Ting Antifungal Spray Powder is a good choice for those looking for a powerful antifungal treatment solution. It is also quite affordable when compared to other antifungal powder sprays in the market. This does have some disadvantages though; the percentage of incurring side effect is high especially if you have sensitive skin, and unlike topical cream products, powder spray are also less soothing on the skin. Additionally, the manufacturer does not offer a guarantee or return policy, which is troublesome.